The Chinese horoscope does not look like the traditional horoscope that is often used in the West. Admittedly, it also corresponds to 12 signs and 12 profiles but its foundation has nothing to do with the other horoscope. Indeed, the Chinese horoscope dates back several millennia. It consists of signs composed of animals including the rat, rabbit, snake, horse, buffalo, tiger, monkey, dragon, rooster, pig, dog and goat. Each of these animals corresponds to a year and not to a month as with the other horoscope. The horoscope chinese was created through very different processes from the traditional Western horoscope. If the latter is based on the 12 planets, the chinese horoscope is based on 108 stars. Each individual inherits the characteristics of the animal that corresponds to his date of birth. So we have a way of living under the influence of this animal. There are also some details that can influence everyone's personality such as the date and time of birth. In a way, the detailed predictions in Eastern astrology are particularly convoluted. You need to have a good knowledge of the subject to master it. According to legends and stories, Buddha once made an invitation to all the animals of the earth to come celebrate the new year with him. But of all the existing animals, only twelve answered the call. To thank them, the Buddha gave each of them the name of a year. The succession of these years is in the order in which the animals came before him. Thus, the first year is named the year of the rat and the last year is called the year of the pig. The ancient Chinese used a disc called "Lo-King" to do a horoscope consultation. In the Chinese horoscope, we speak of a cycle of twelve years of which a year is called "lunar year". 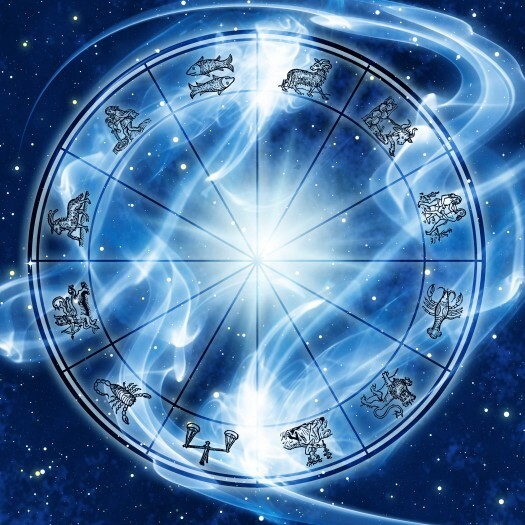 If you want to learn a little more about the chinese horoscope, you should consult specialized sites. We must also do the same if we want to know his daily horoscope.